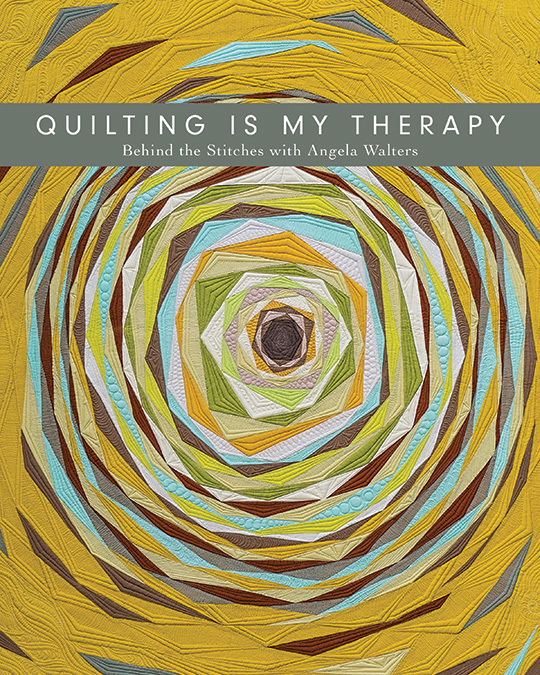 Take an in-depth look at the artistry of Angela Walters, a true visionary and leader in the modern quilting movement! 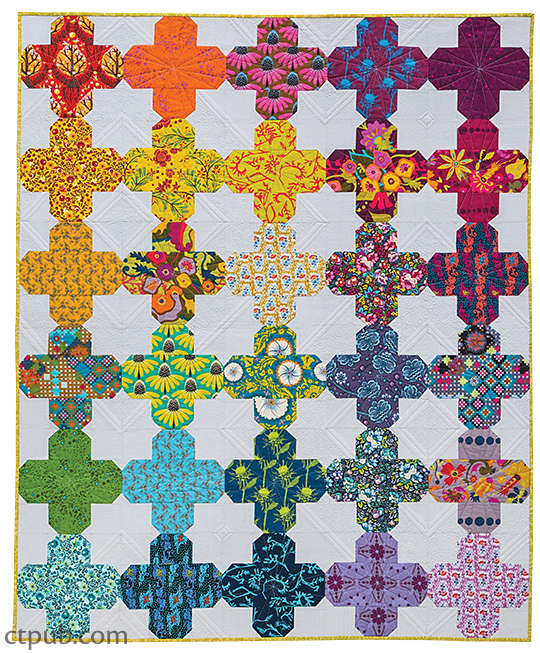 This coffee table book delves into her free-motion quilting journey in gorgeous detail. The best-selling author gives insight into her design process, with full-page photography of her own quilts and commissions for well-known designers. 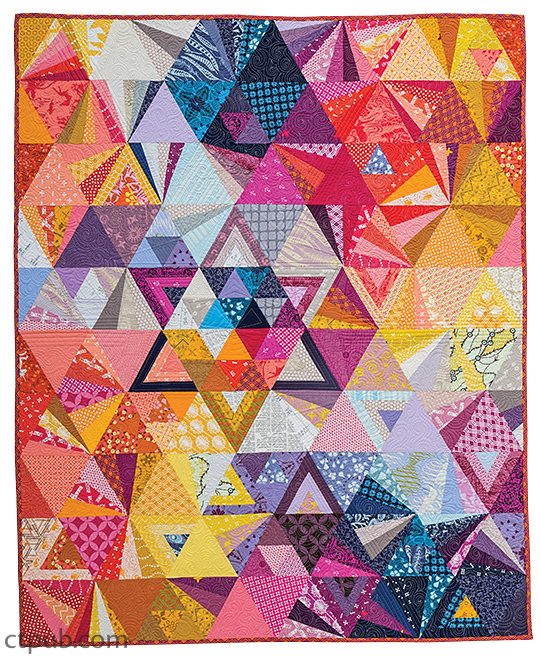 Discover how she sketches with grand details and lavish texture to complement each quilt's specific design!